Our Five Ring Circus: A real treat. I love pictures. I love to take pictures, share pictures, and create personalized gifts using the pictures I take. One thing I'm not very good at is sending cards. I usually forget to buy a card, or I just choose another method, like gift tags or cards made by my kids. I'm honestly not a big fan of giving cards, because most people just throw them away. Cards are expensive these days! We just bought Lily a card for her birthday and I was shocked at how much it cost!!! It cost us over $6.00 for the only 3rd Birthday card the store had! Spending money on something that will most likely get tossed in the trash? No thank you! 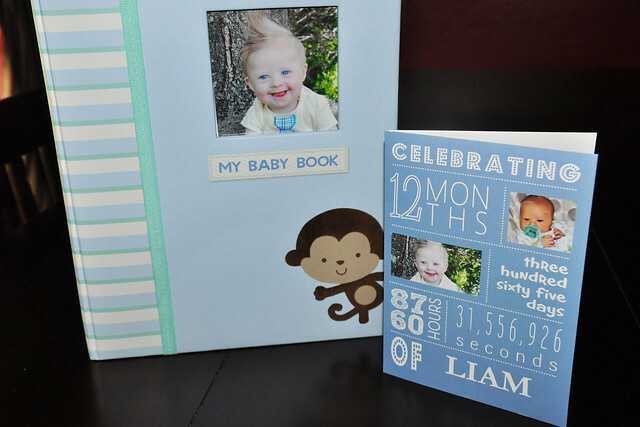 When I was asked to review treat, which is a division of Shutterfly, I jumped at the chance! Treat is a site that allows you to design personalized cards. 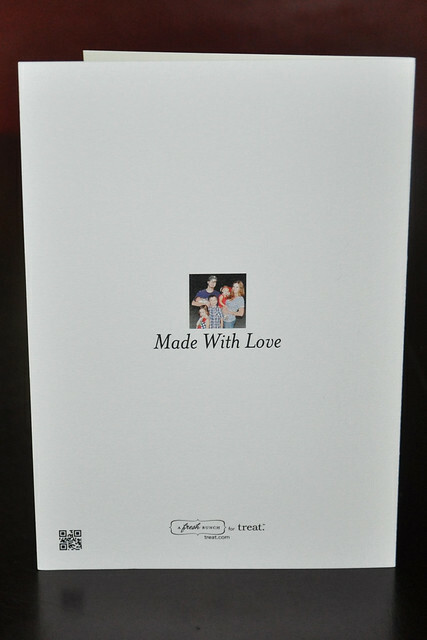 At just $3.49 each, the cards are inexpensive AND treat mails the card to the recipient for you! The entire process is incredibly easy. Once you choose a card from their wide selection, you click on personalize, and treat takes you step by step. You can upload your own photos, write your own messages, change the font, change the size of the text, and even change the layout on some cards. The card is created just the way you want it to look, from the front cover to the back! Once you're finished, treat will send the card directly to the recipient's house by the date you choose. In my opinion, this is the ultimate time saver for a busy mom! All the little details make the cards so special. These cards are truly one of a kind and the possibilities are endless! I doubt ANYONE would throw away a personalized card from treat! 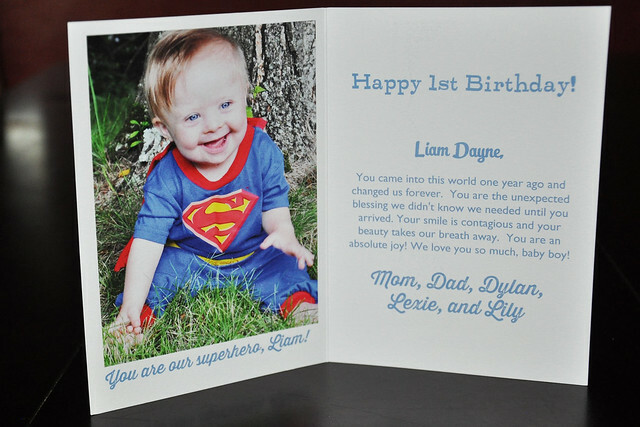 During my search for a card to review, I came across the cutest first birthday card. 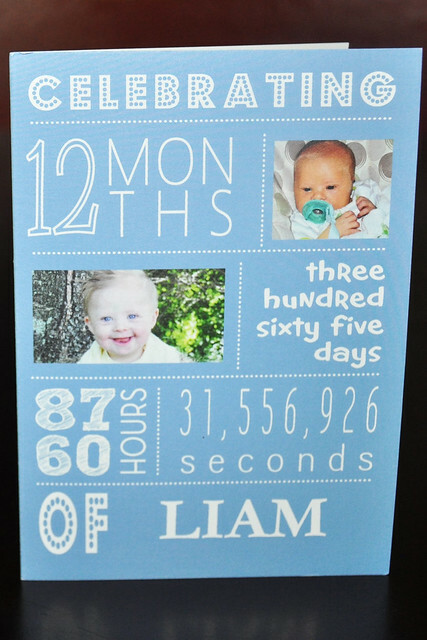 I thought it would be perfect for my sweet Liam! Creating his card was quick and easy. I was finished in less than 10 minutes and the card arrived just a few days later! I wanted a card that was perfect for my baby boy's first birthday, and this card was perfect in every way! The card is even cuter than I imagined it would be, and I was very impressed with the quality. I'm not ashamed to admit I cried when I looked at it! It's the perfect keepsake to put in his memory book! I'm so thankful I was given the opportunity to review treat. I'm officially hooked! Treat is my new go to site for greeting cards. I can't wait to create more! *I received a free card from treat in exchange for my honest review of the product. Happy birthday sweet boy! You have been a blessing to us all! so cute! Brad always says he cant believe how expensive cards are and its a waste! The card is so cute!!! 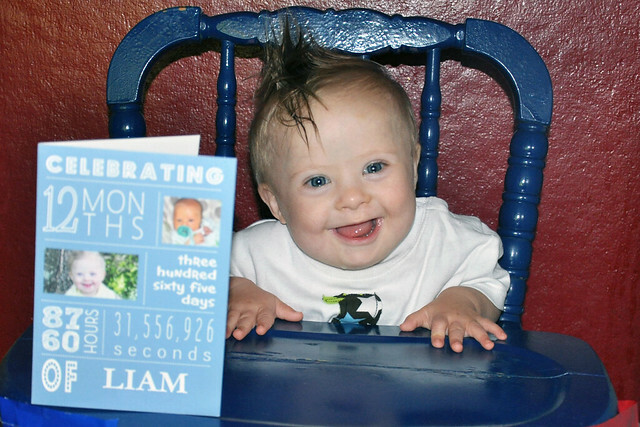 I love his first birthday card! What a beautiful keepsake! I rarely keep cards, but if they are picture cards, they are always kept!! That's how I am, too!